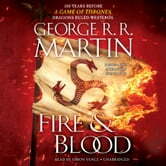 With all the fire and fury fans have come to expect from internationally bestselling author George R. R. Martin*,* this is the first volume of the definitive two-part history of the Targaryens in Westeros. Do yourself a favor and buy a book of equal value on non fictional history. It will be just as boring. But you will at least walk away with some pertinent information. Pretty dry history if you're into that. The other books were better. 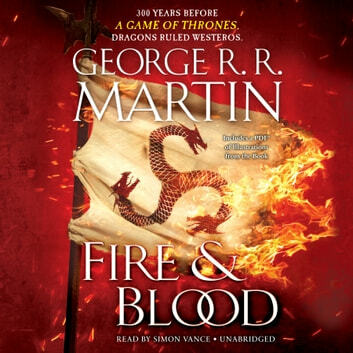 Classic RR Martin; takes 30 pages for what could be said in 8. I was hoping this tale of the Targaryen line would follow all the way to the birth of the last Targaryens, but it quit considerably earlier after descending into a recounting of battle that was little and less interesting. But hey, it got me through a month of horrendous public transit rides during winter in Canada, so there's that at least.